Have you lost your Ford car key? Our service is available 24 hours a day and we will come to you, providing you with replacement or repaired keys, which are programmed to work with your immobiliser, there and then. We ensure that your new keys work exactly as your old one did and we guarantee no damage to your vehicle if we need to gain entry to your vehicle, or if we need to dismantle your lock. How to Programme a Ford Remote Car Key? With over 8,000 satisfied customers we have provided Ford key replacement services to countless motorists, so give us a call today we’re happy to help. Working across London, Essex, Kent, Surrey, Sussex and Hertfordshire AutoLocks can be with you in as little as 30 minutes. If it’s not an emergency we also offer appointments and will happily come to your home or your place of work to help resolve your issue. Lost Ford key? Looking for a quick, cost effective replacement? You have come to the right place. AutoLocks are a fully trained auto locksmith providing Ford key replacement, repair and reprogramming. With over 8 years of experience our technicians have dealt with all kinds of issues and, working with specialist roadside equipment, we can provide all the services of your main car dealer but without the long wait times and high prices. 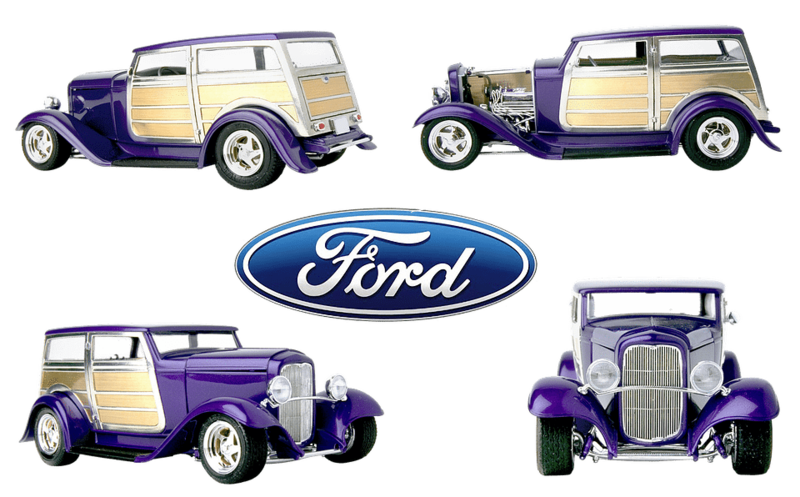 Read some of our Ford blog articles. 1. If communication is made with the vehicle, and then no communication is experienced later or the communication is random, check battery voltage and ensure it is at least 12.2 volts., Particularly important on SCP, and all transits. 2. A new function has been introduced on the WDS which enables the dealer to disable the additional key function. This is mainly used on fleet vehicles and hire companies to stop unauthorized keys being added, If a system will not accept additional keys, It may be because this has been enabled. 3. Fleet Mode (Unable to add a key) is disabled by clearing the PATs and (DSM) diesel only and reprogramming all keys. 5. Intermittent start with fault code 12 – replace faulty aerial pick up. 6. If an incorrect key is used to try and start the engine, the correct key must be inserted and left in the IGN position for at least 20 seconds, then switched OFF then back ON before the vehicle starts. 7. Fault code 0 is an ECU trouble code, if this is set and cannot be cleared, then there is a problem with the ECU. Normally the only way to fix this is to return the ECU for testing or replace it. 8. Fault code 1000 is an ECU trouble code. This code can be set automatically if the vehicle has not been driven. The code refers to OBD drive cycle. In some instances it is not possible to program new keys if this code is set. Please follow the following instructions if the code cannot be cleared or the keys cannot be programmed. 9. The OBD drive cycle code P1000 is the monitor code which monitors a number of the OBD parameters.This code can be cleared by driving the vehicle or running the engine for around 5 minutes at a steady RPM and acceleration cycles. The smoother the driving condition the quicker the code will be cleared. 10. IF no keys are available, then the ECU can be disconnected for 30-45 minutes, which will also reset the system. b. Up to 8 keys can be programmed into the PATs system. c. If programming is unsuccessful, the PATS LED will flash when they ket is inserted. d. Newer systems are only supplied with 2 keys. Both keys are required to program further slave keys. f. In some cases the vehicle doors must e closed to perform, the re-programming sequence. Further slaves can be added without any specialist equipment as follows. 1. Insert Key A, and turn to position 2. 2. Turn back to position 0, and remove key A. 4. Turn back to position 0, and remove key B. 5.Insert the new slave key and turn to position 2. 6.Remove new key. Key is now programmed.